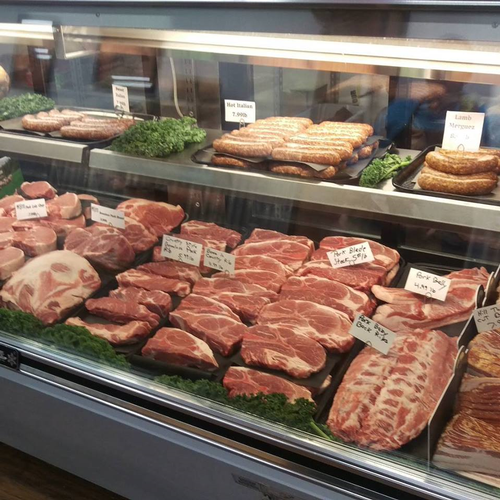 Gulley's Butcher Shop offers Fresh Natural meats, custom cut and made to order for the Astoria community. 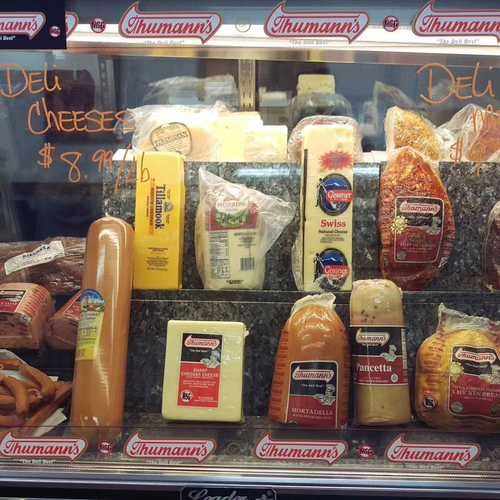 We make fresh sausage and have a full deli-case, filled with the best deli meat and cheeses we could find. 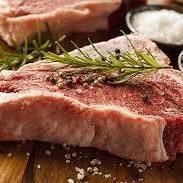 Over the years, we have wished fervently that there was an old-fashioned butcher shop in our town. 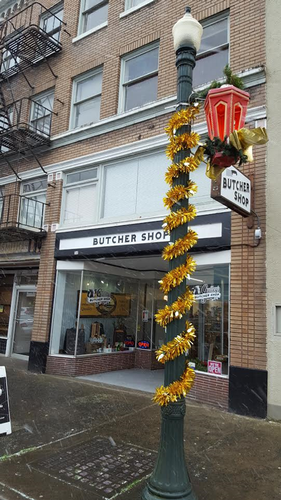 The ease of just walking in and purchasing a fine cut of meat for dinner and having a nice chat with the butcher is an art that should not be lost in Astoria. 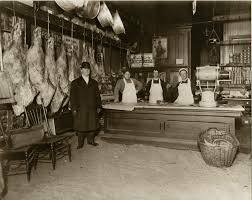 In times past, there was always a local butcher shop on Commercial Street. 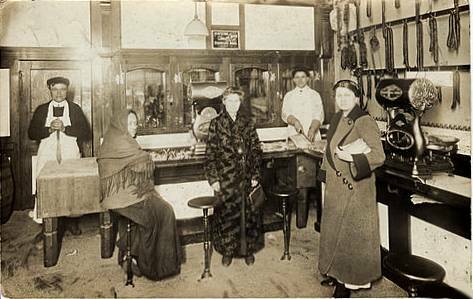 It was a hub for the locals to cross paths with each other, a place to decide on the best entrée for the evenings dinner, even grab a loaf of locally made bread and glass jar of organic milk. 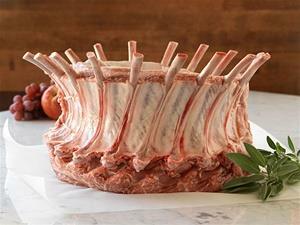 This is what we are striving for! 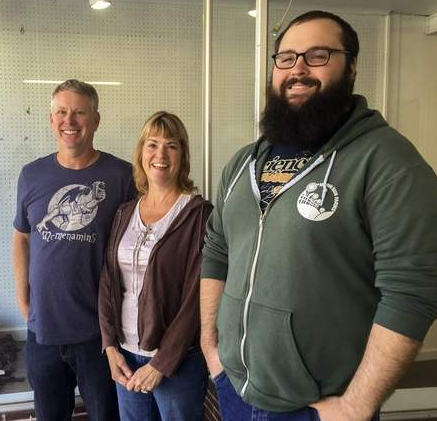 We want the sense of community, the connection that can only be found in a locally owned, community butcher shop. Thank you for all of your support Astoria!